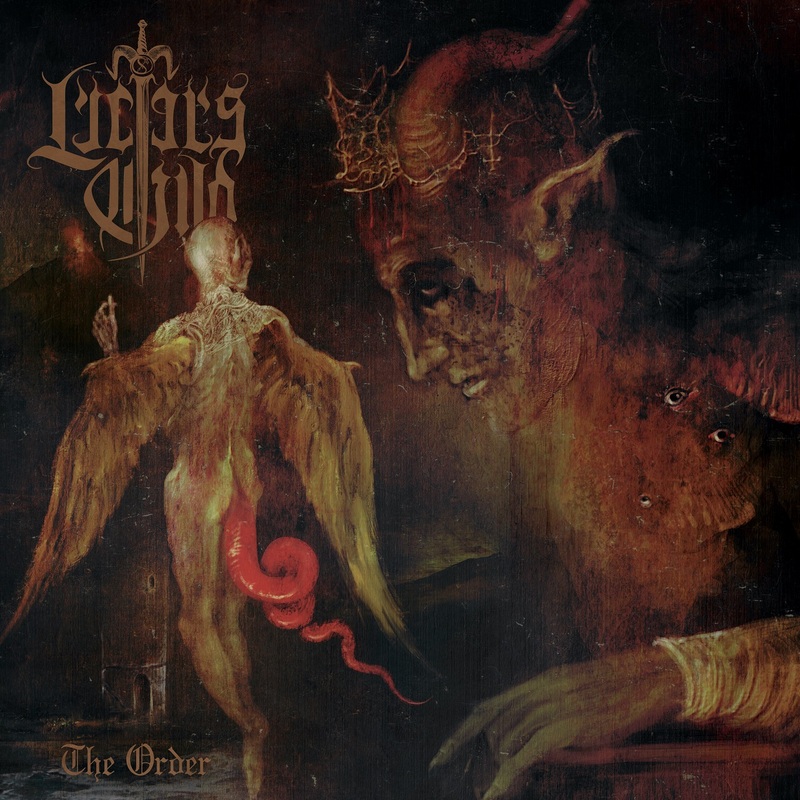 Greek black metal band LUCIFER'S CHILD (feat. members of Rotting Christ, Nightfall and Chaostar) premiere a lyric video for its new single "Fall Of The Rebel Angels", taken from "The Order" album. The album is set to be released on November 9th via Agonia Records. Listen to the new single on YouTube, here.